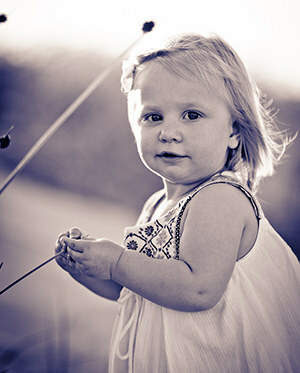 We specialize in 'On location' portraiture. This means we come to you anywhere in South Australia. You can be in familiar surroundings, such as your own home or your favourite location, maybe even the beach - the choice is completely yours! A very unique way to create a personalised portrait for your loved ones. The 'On location' photographic fee is $225.00. Your exclusive professional photography portrait session can last up to 2 hours depending on how many people and variations are involved. There are many creative, contemporary & traditional ways to display your portrait photographs, from beautiful little brag books, Wall art (your images mounted and stretched onto canvas), montages, custom frames, magnets, key tags & for those that love every image they see, there are bulk portrait photo prices!!! 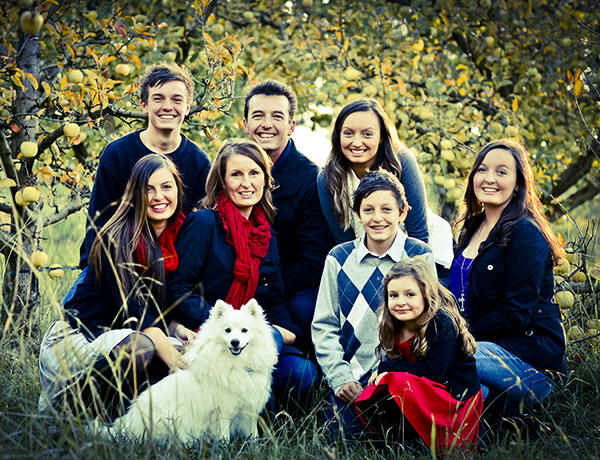 There are also Gift certificates for family or friends for Portrait shoots.